Our Chardonnay fruit was harvested in the early hours of the morning, loaded into the press cold, and gently separated from its skins. The very slightly cloudy juice was cold settled for a day and then racked. Fermentation took place in French Oak barriques, 35% of which were new. Approximately 33% of the barrels were allowed to undergo Malolactic fermentation to aid in softening acidity and to introduce an additional textural component. The wine was then left to mature in barrel on its lees for 10 months, with bâttonage occurring every 2 weeks. It received a light fining prior to filtration and bottling. Bright green in colour with mother of pearl flecks. An aromatic bouquet of freshly cut nectarines, jasmine and subtle hints of roasted cashews and ginger. 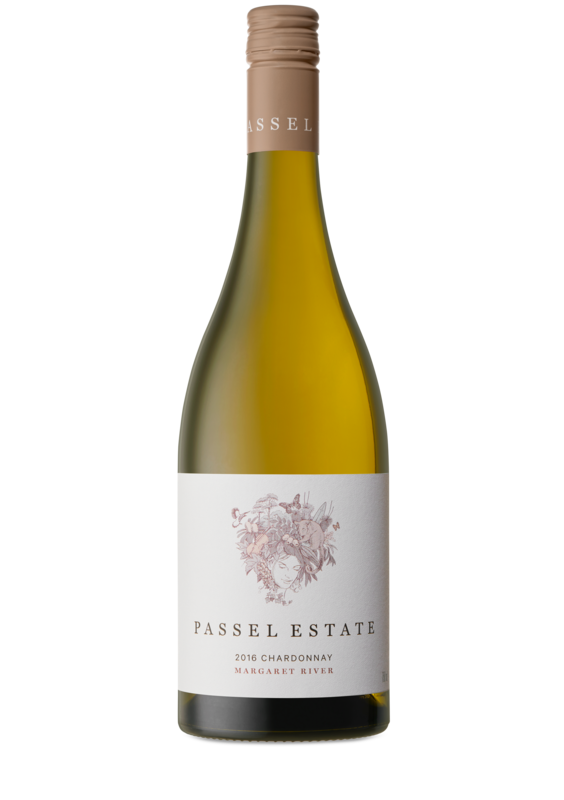 Viscous textures of stone fruit and lemon curd introduce a pristine palate of white pear, lime zest and custard apple. Fine bone tannin and creamy French oak textures combine to deliver a powerful yet focused finish of quenching minerality and yet more strong fruit persistence. Drink now for freshness or be rewarded with cellaring.